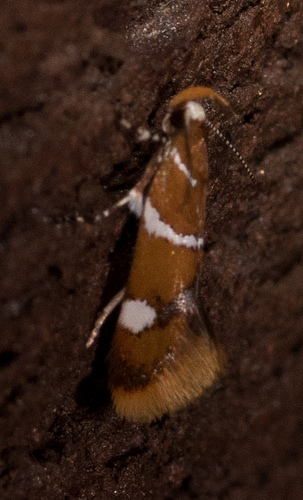 Suzuki's Promalactis Moth Promalactis suzukiella (Matsumura, 1931)Non-native Synonyms: Hodges #1047.1. 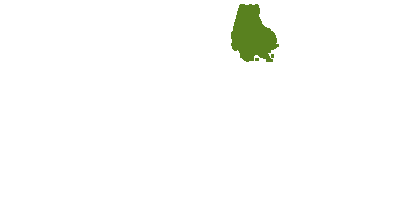 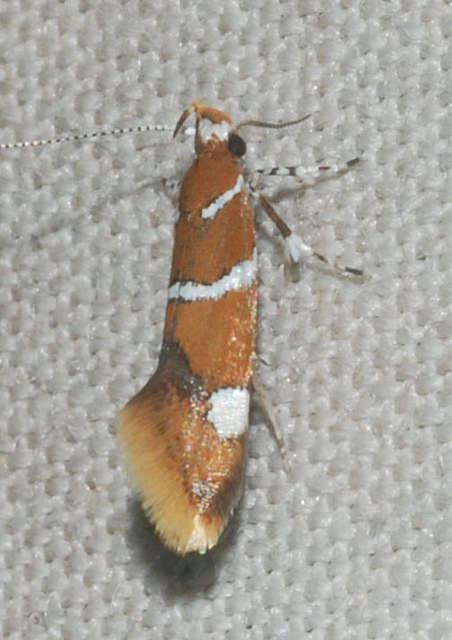 Introduced moth from northeastern Asia that is now established on the eastern seaboard and is spreading west at least to Indiana. 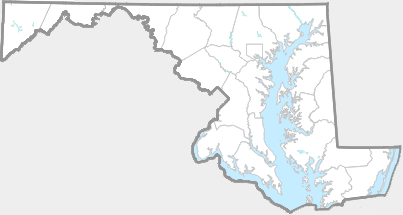 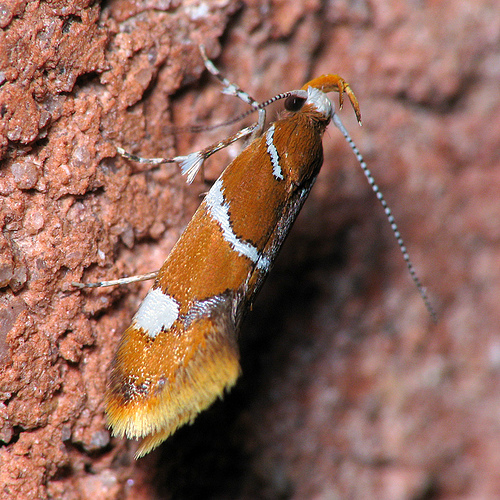 The documented range of this species in Maryland has rapidly expanded in recent years. 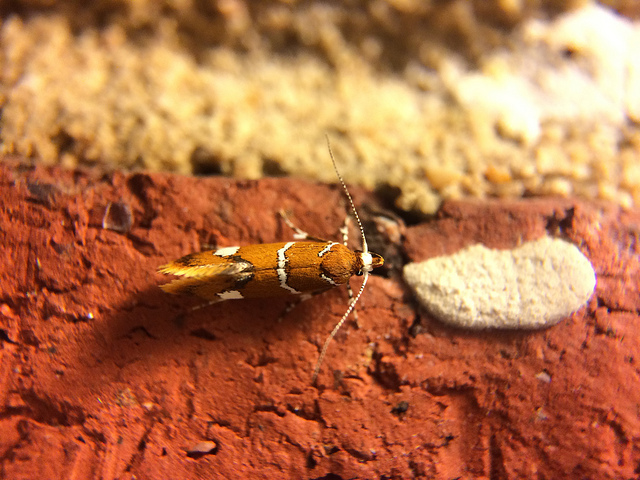 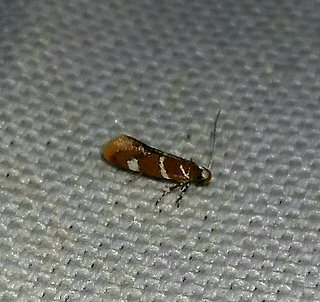 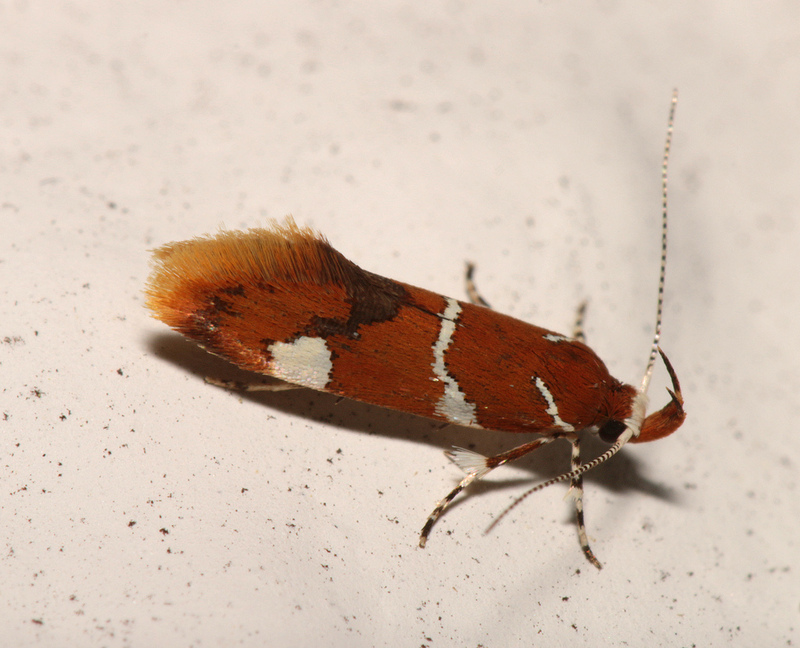 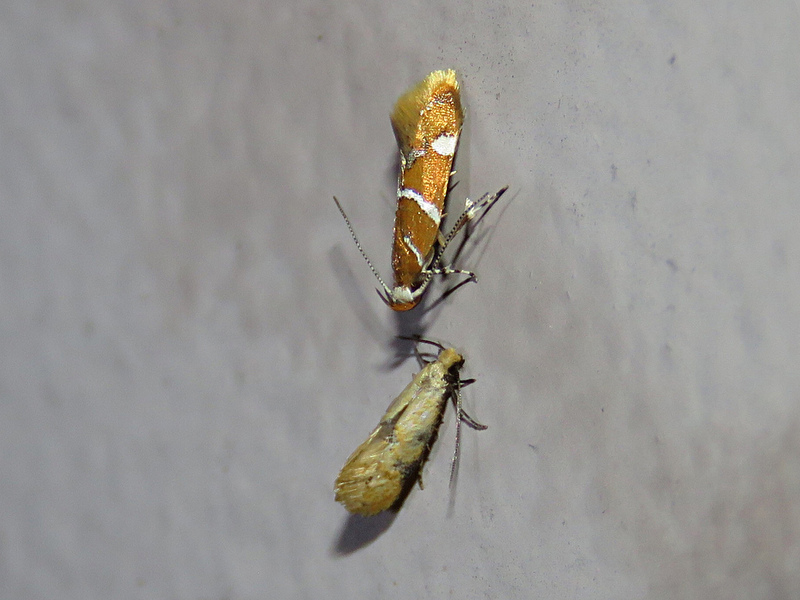 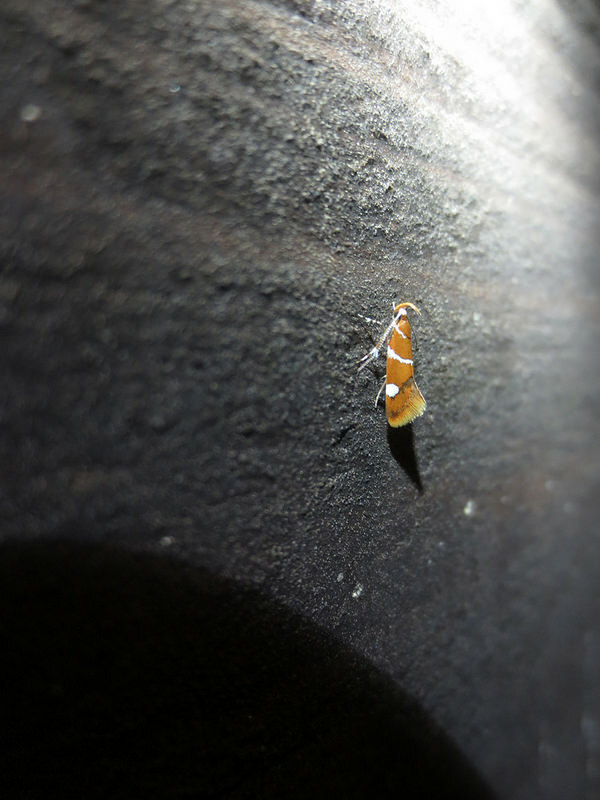 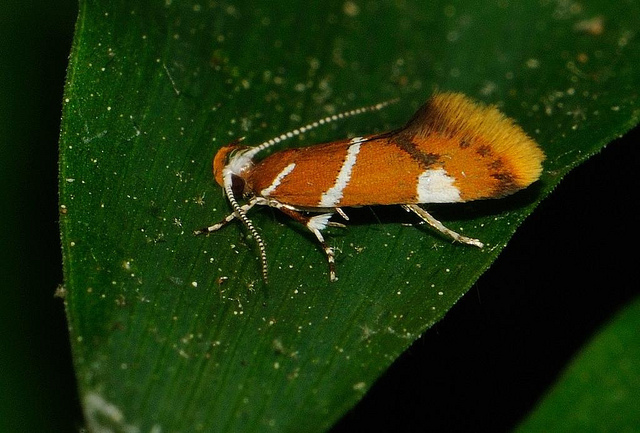 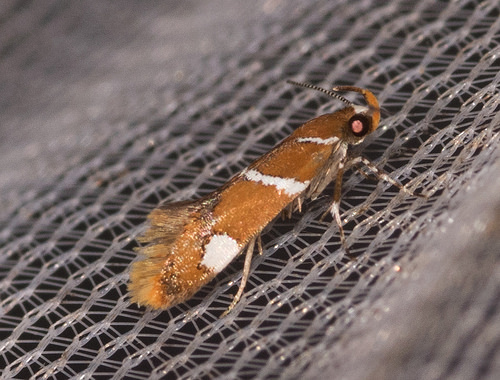 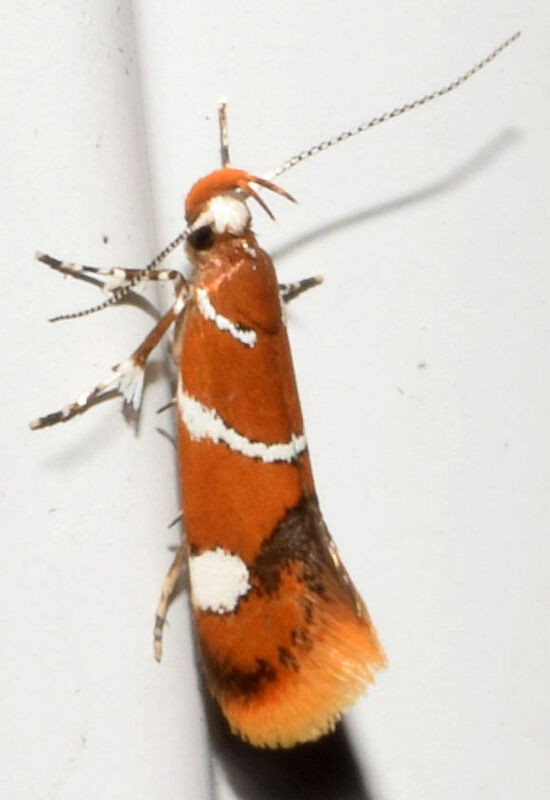 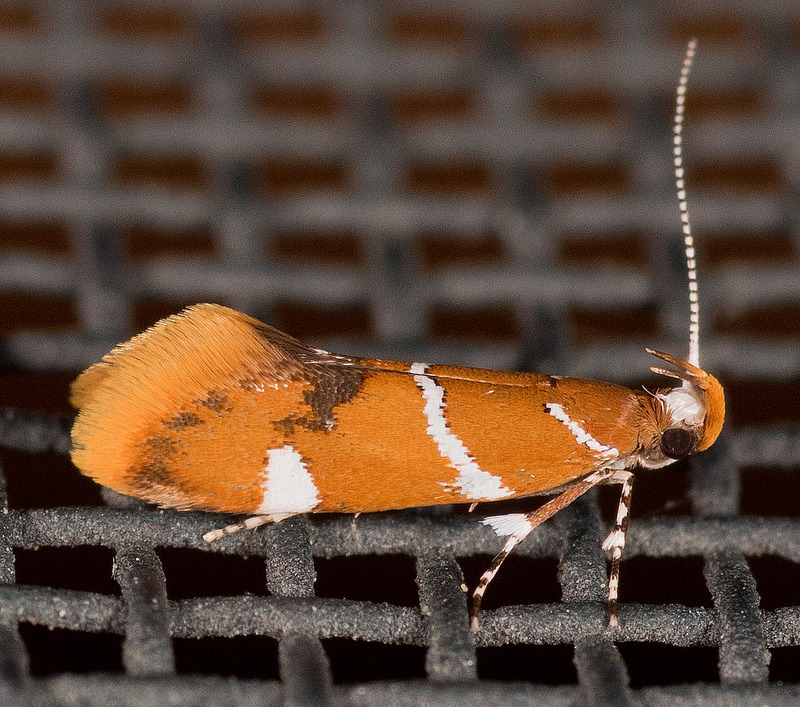 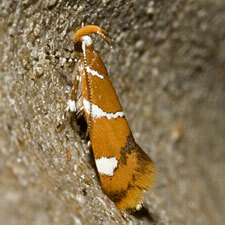 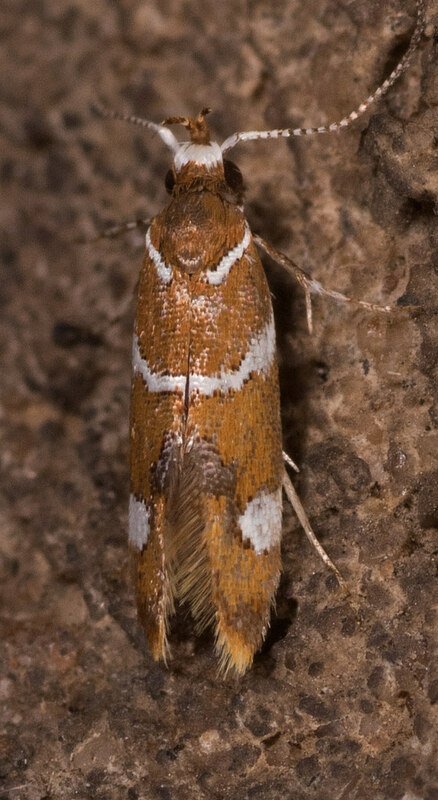 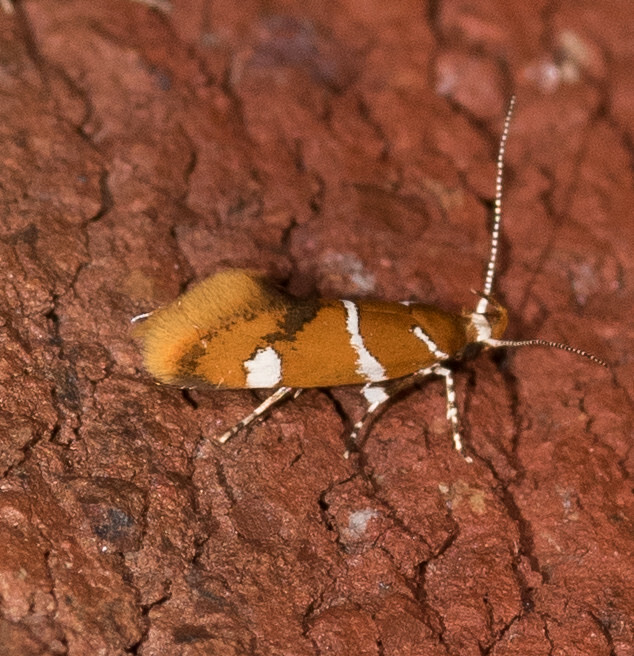 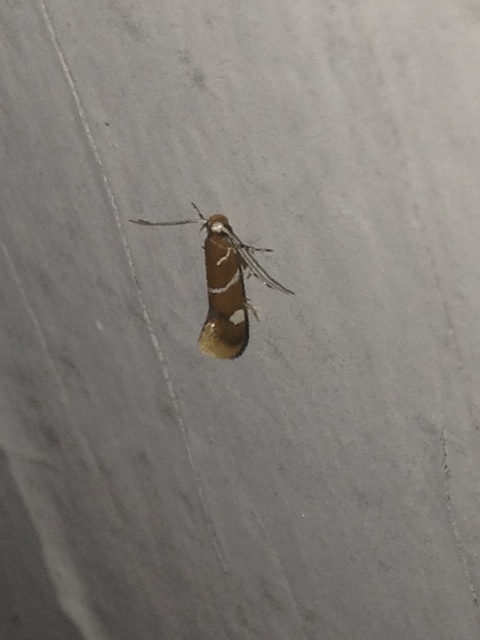 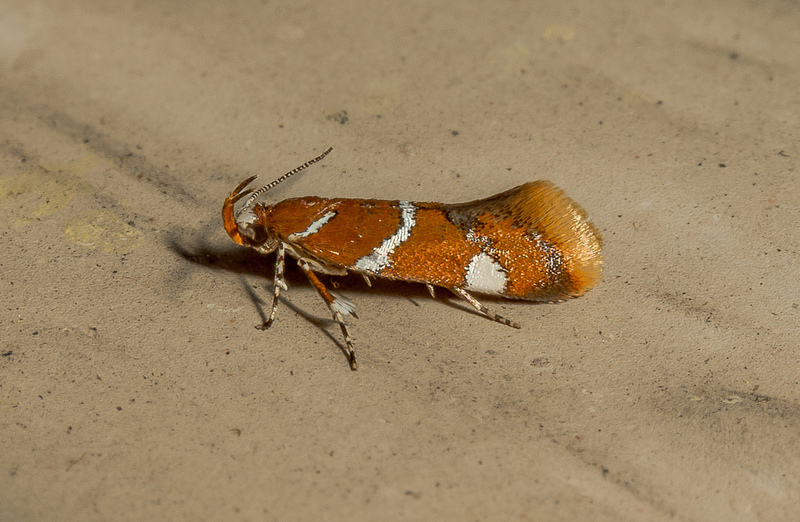 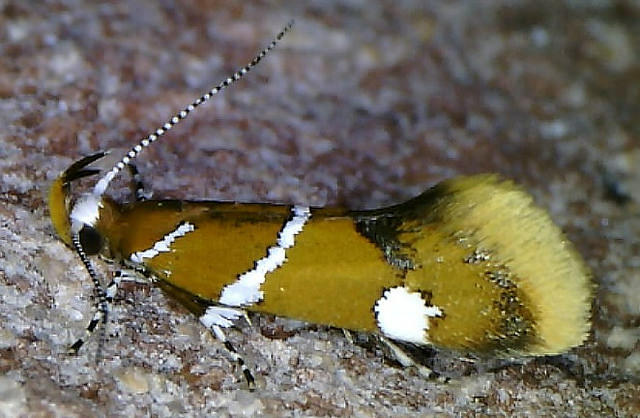 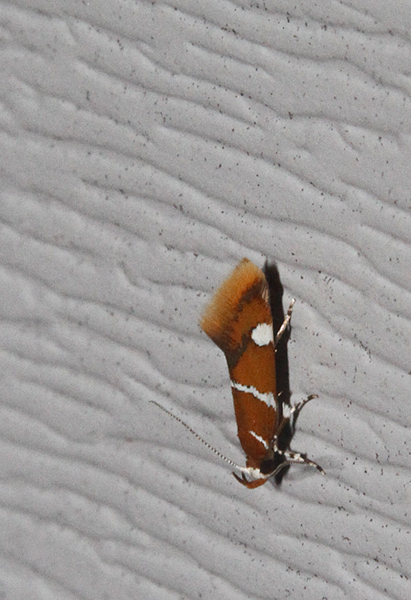 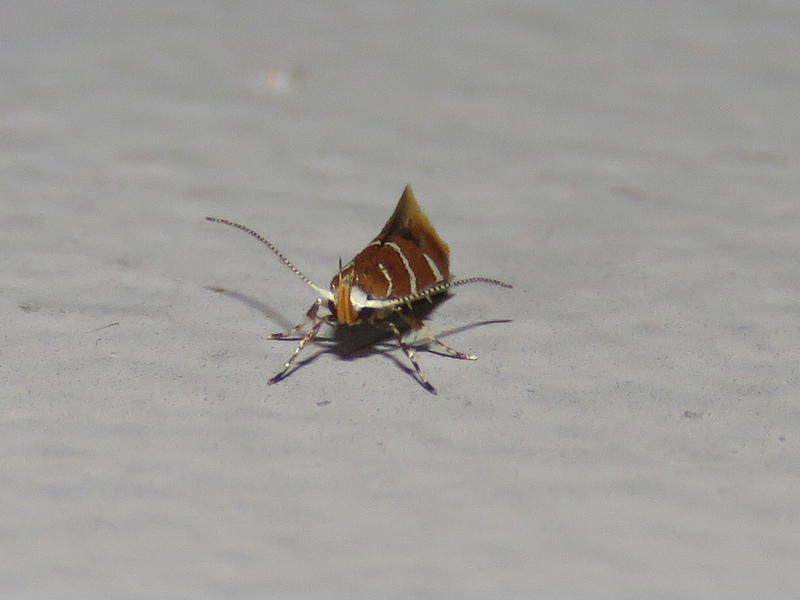 Small orange and white micro-moth. 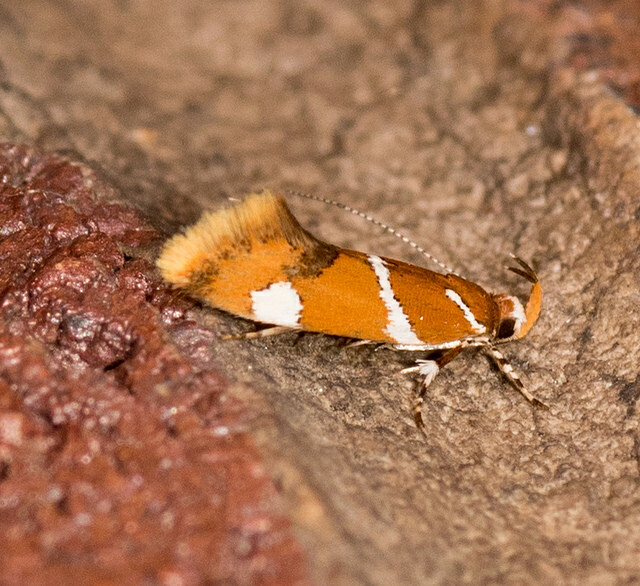 Superficially resembles Orange-banded Epicallima Moth but close inspection of either species can easily determine correct identification. 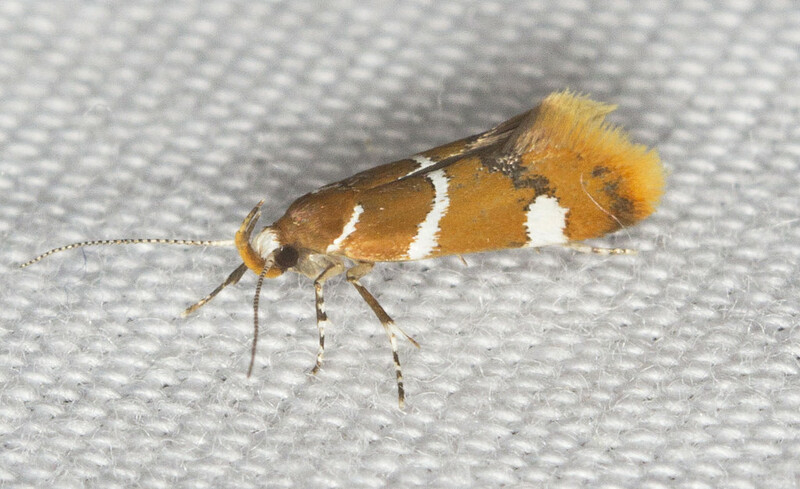 Known host plants in the United States include Chokecherry and Oaks (Proceedings of the Entomological Society of Washington). 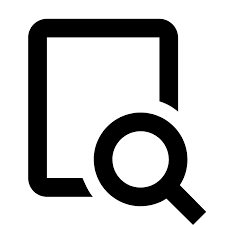 There are 104 records in the project database.